Making power is one thing…..getting it to the ground is another! This is where chassis dynamics come into play and we need to shift from under the hood to under the car. Whether it be on a road course, drag racing or just spirited street driving getting your suspension to work is critical. 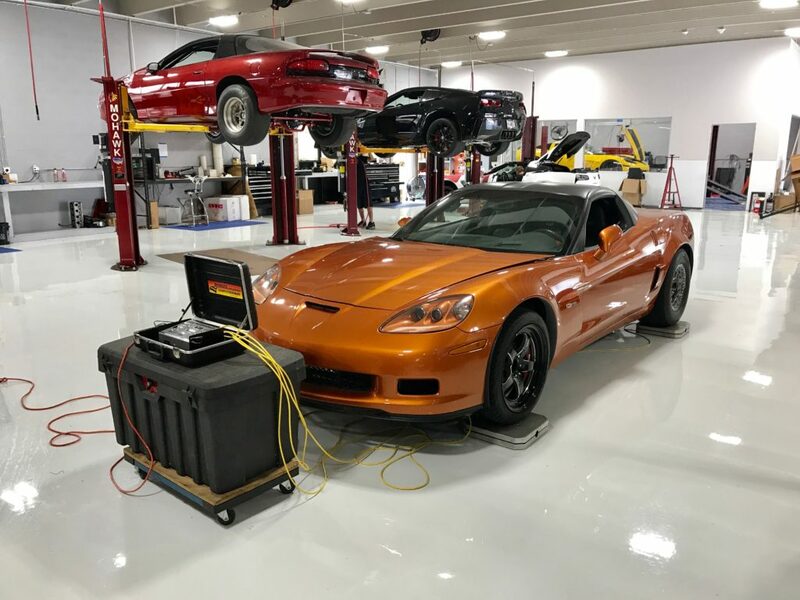 Our experience in all of these areas allow us to select the correct parts as well as calibrate them with such methods of detailed alignments and corner balancing. Although very different in final setup the methods are very similar. 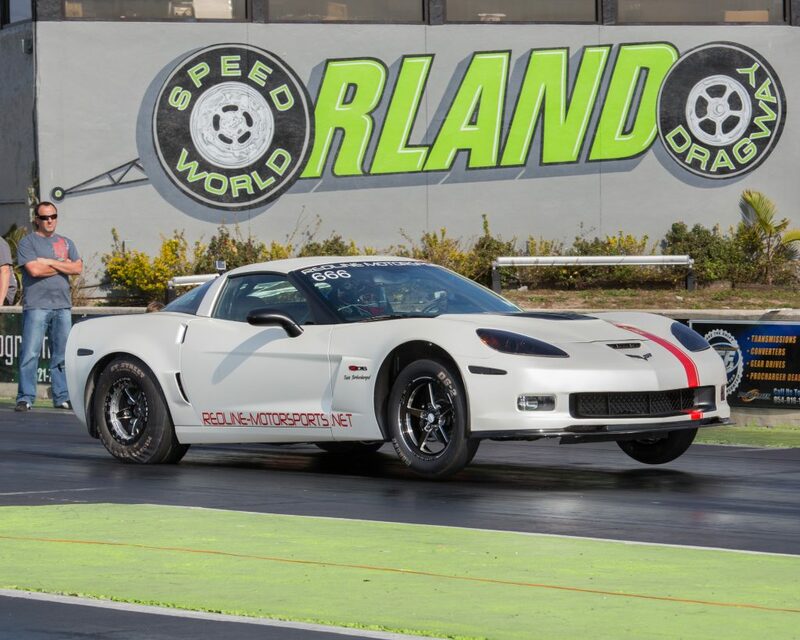 Corner balancing is the starting point regardless of drag racing or road course driving. Redline Motorsports specializes in the full integration of the suspension system. 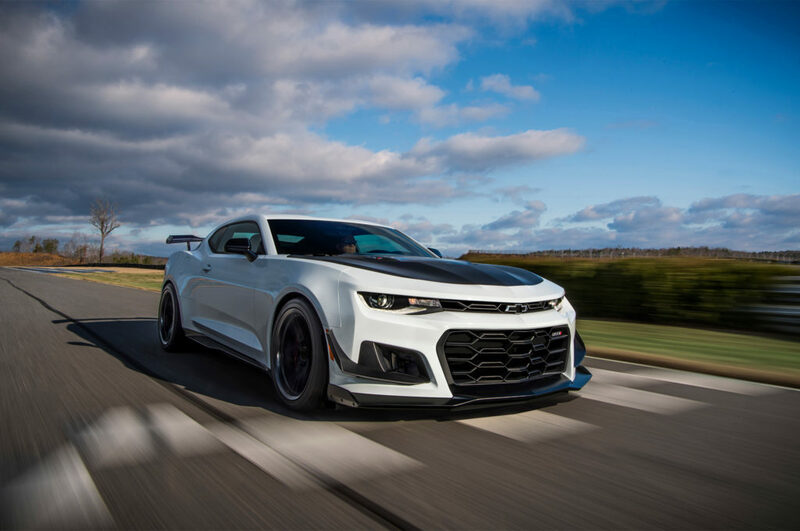 This would include coil overs, sway bars, bushing kits as well as full braking systems.